6 Free Romantic Song Downloads! 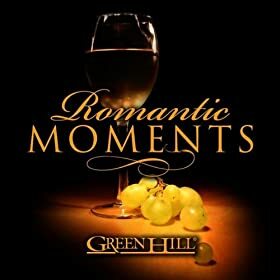 Head on over to Amazon to get a free Romantic Moments Digital Sampler. It has 6 romantic songs, just in time for Valentines Day! Thank you Kai from Smart Couponing for letting me know about this deal. Previous post: Win a Visa Gift Card!